Sometimes after a full day of packing and cleaning on what normally would be your day off, a lady could use a drink. This goddess is no different. 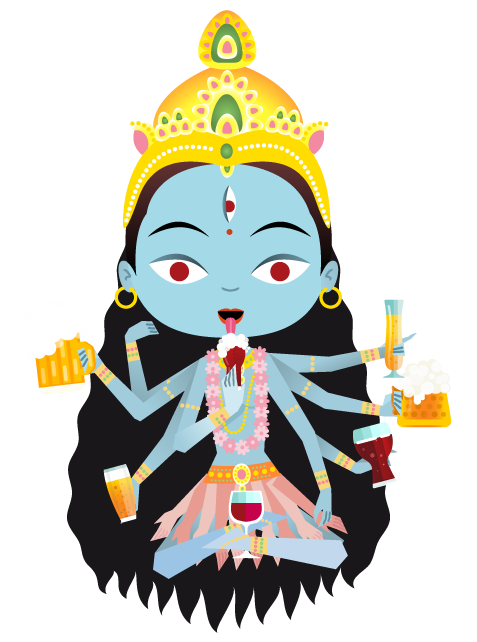 So my adventures in beer went on this Saturday as follows …. I suppose it is fitting I start my alcohol experiments on this blog with a nod to my roots. While this goddess has not always been a fan of dark beer, this one is smooth and sweet much like the drink it emulates. Milk stouts, in my own experience, are full of flavor. 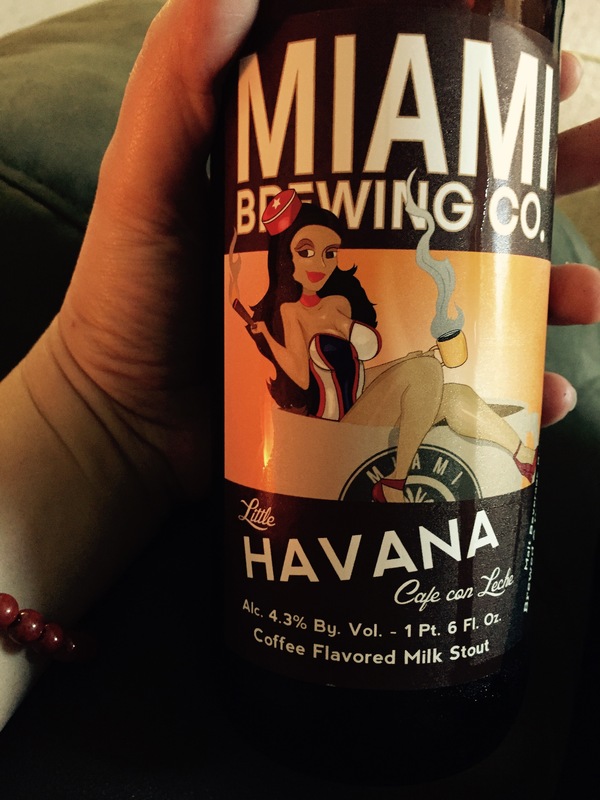 This brewing company out of Miami, Florida looks to be spot on in capturing the essence it’s going for with this one. It was a lovely cap to a full day of packing. Also, a great transition into the evening’s fun. Continuing with the sweet milk stouts this evening, I dabbled into Left Handed Brewing Company (which also makes a fantastic Nitro Milk Stout). 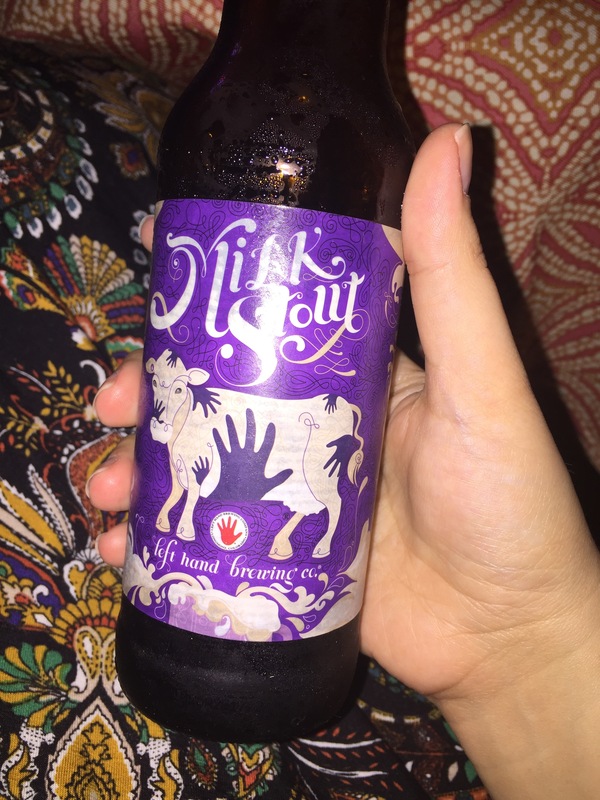 This sweet milk stout was a perfect ending to a day filled with closing chapters and the promise of fresher new beginnings.